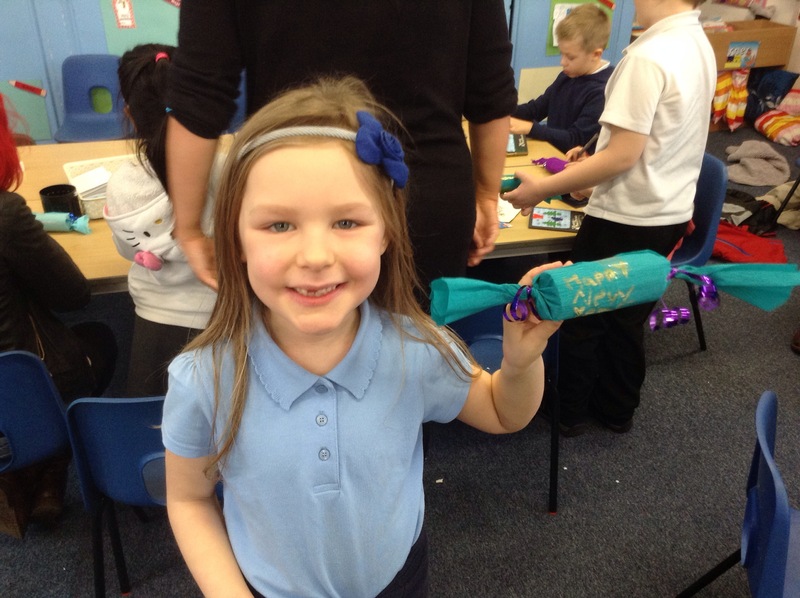 Check out the animations P2 made, inspired by our work on Disney’s Fantastia. 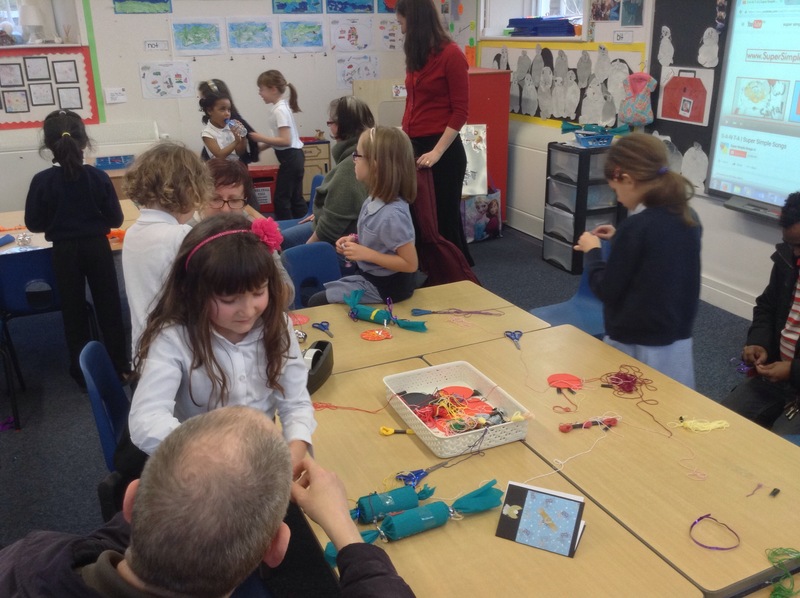 This entry was posted in Primary 2 and tagged ICT on 29/06/2016 by Abbeyhill Primary School. P2 had a bit of a shock this morning. 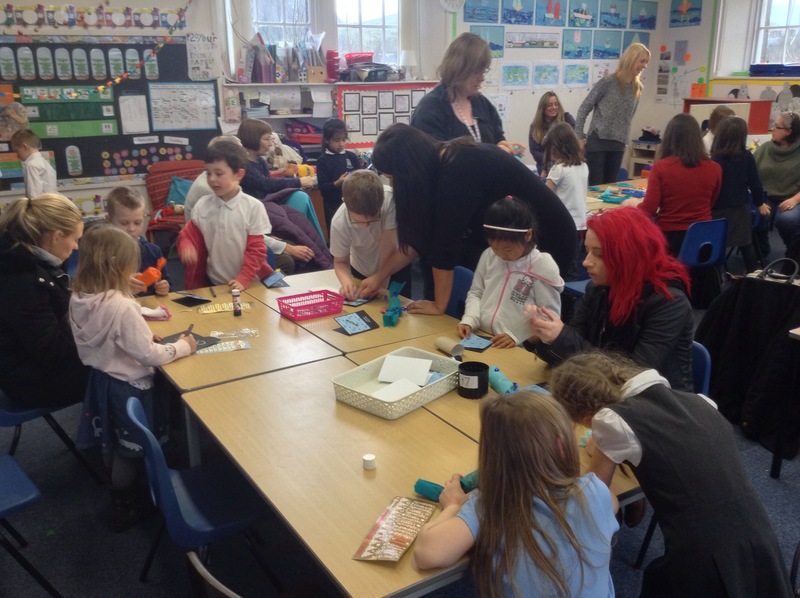 When we got into our classroom, it wasn’t set out like normal – all the tables were in rows, and we weren’t allowed to play! 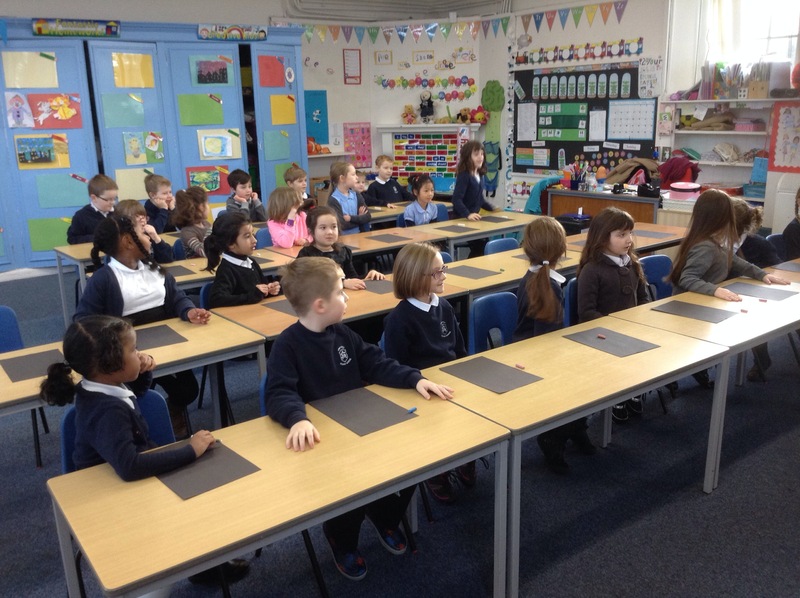 Miss Doig made us stand really quietly in a line, and read us the rules. We went into the classroom and sat down in a seat. Miss Doig did the register. When our names were called, we had to stand up and say Good Morning. We started our lessons by standing up and reciting the days of the week, the months of the year and numbers to 20. 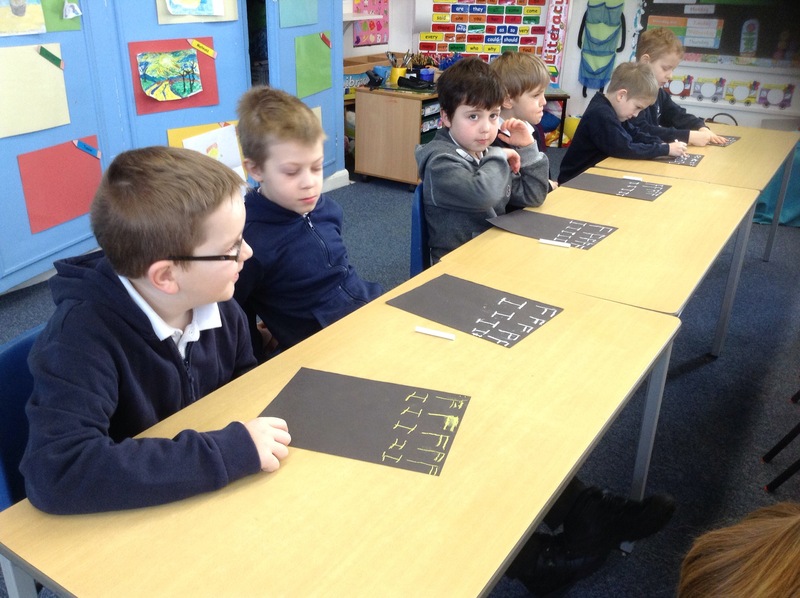 We each had chalk and a slate for our handwriting lessons, instead of jotters and a pencil. Miss Doig drew on the blackboard instead of the whiteboard. We asked some excellent questions! If we wanted to ask a question, we had to stand up and wait til we were called. 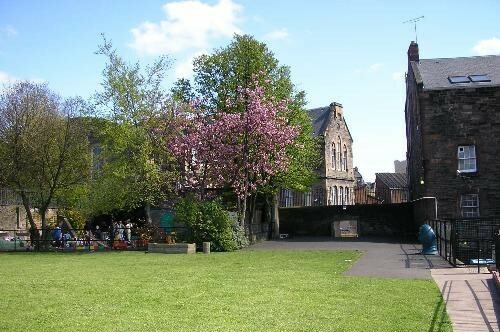 Some if us really enjoyed it, but most of us prefer our normal school days, and getting to play at the start of the day. 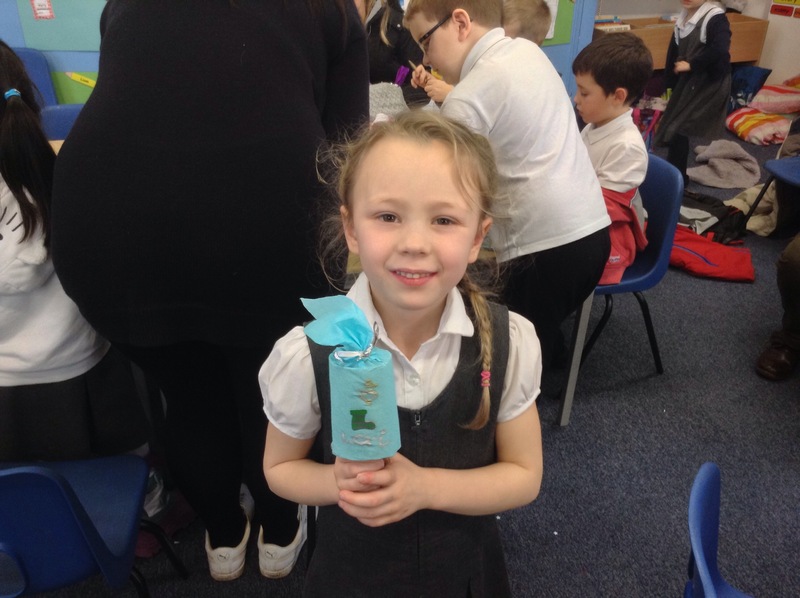 This entry was posted in Primary 2, Uncategorized and tagged history on 04/02/2016 by Abbeyhill Primary School. It might be the first few days of the new year, but some of us are still trying to hold on to those last few memories of Christmas and all that it brings! 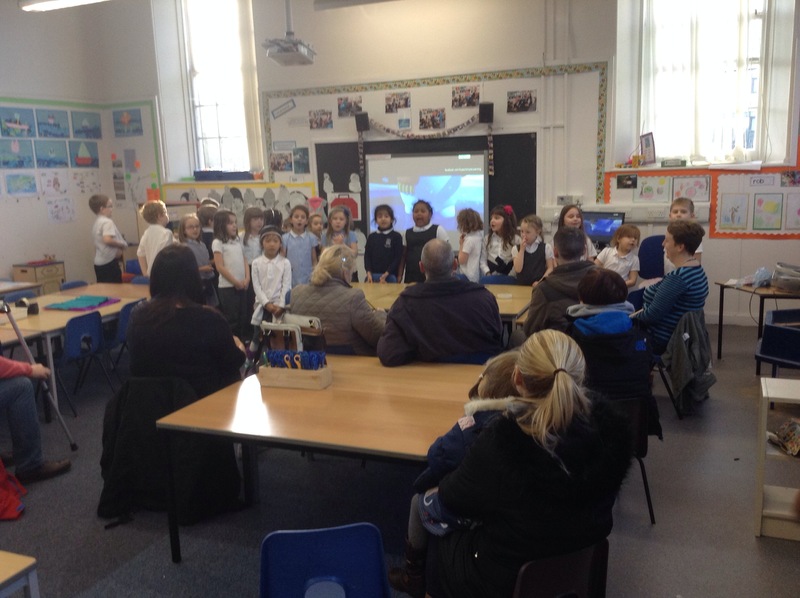 Again, a huge well done to all he children involved. Looking forward to lots of exciting choir fun in 2016! 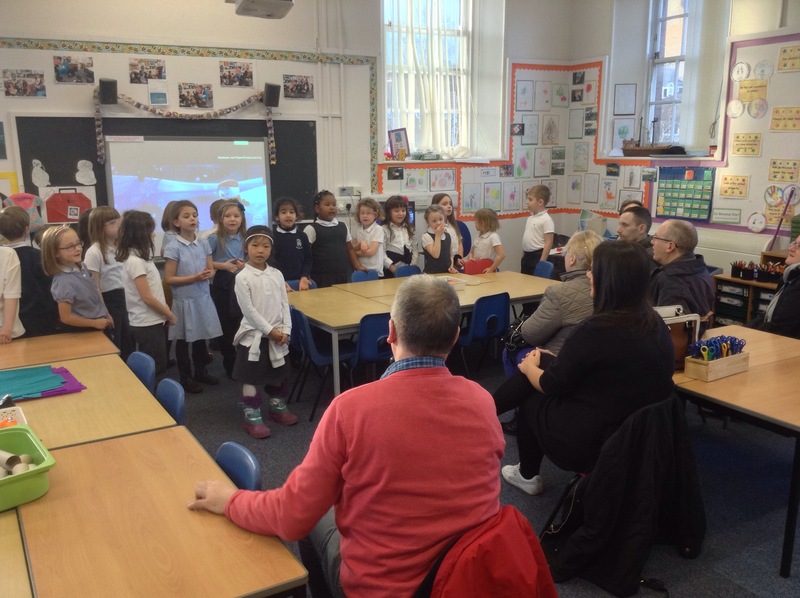 This entry was posted in Christmas, Primary 2, Primary 3a, Primary 3b, Primary 4, Primary 5, Primary 6 and tagged Achievement, Celebrating Success, Christmas, Community, confident individuals on 02/01/2016 by Abbeyhill Primary School. 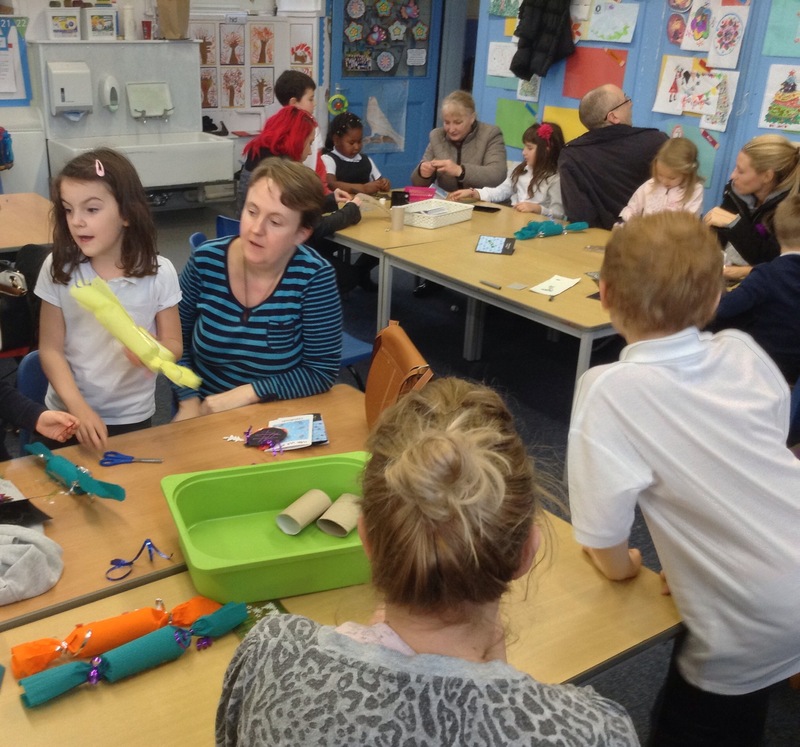 A huge thank you to all the families who were able to join us today for a Christmas activity afternoon. We started off by treating our grown ups to some of our favourite festive tunes. Grace, Emily and Cadha did a great job explaining the activities. Then we all got stuck in! 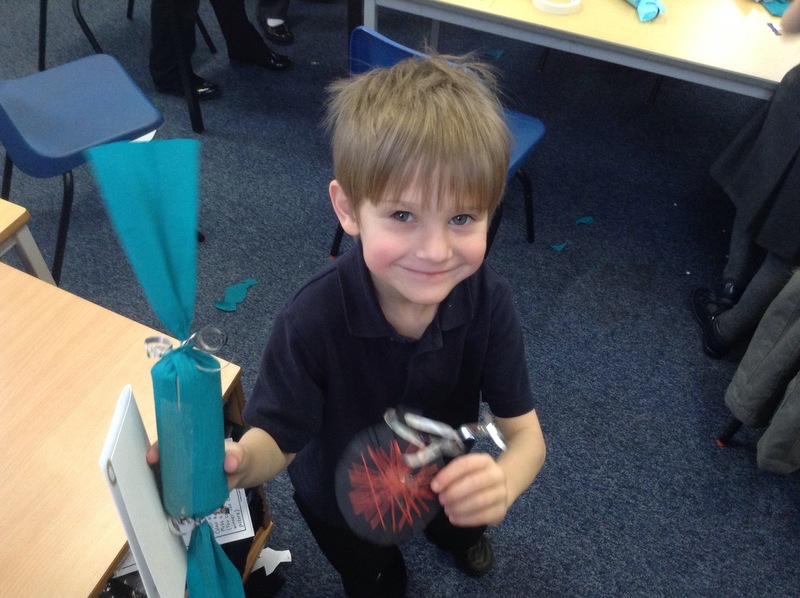 Christmas crackers – with treats inside! We had a lovely afternoon, and I was delighted to see all the smiles as you were leaving. Thank you for leaving our classroom so tidy. Thank you all for an excellent 2015, Primary 2 and families! Wishing you all a very happy holiday when it comes. 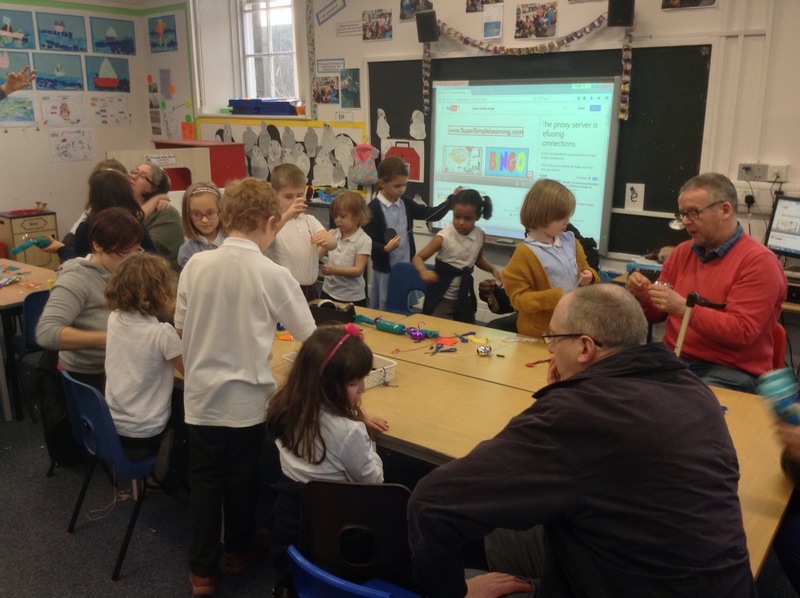 This entry was posted in Christmas, Parental Involvement, Primary 2 and tagged Christmas, Fun!, Parents on 17/12/2015 by Abbeyhill Primary School. 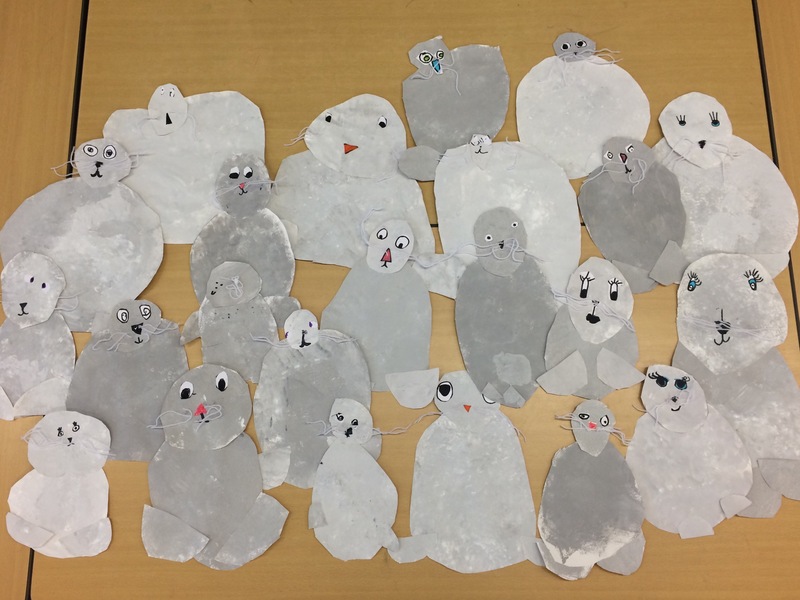 As part of our topic on Scottish Islands, P2 made these lovely seals. 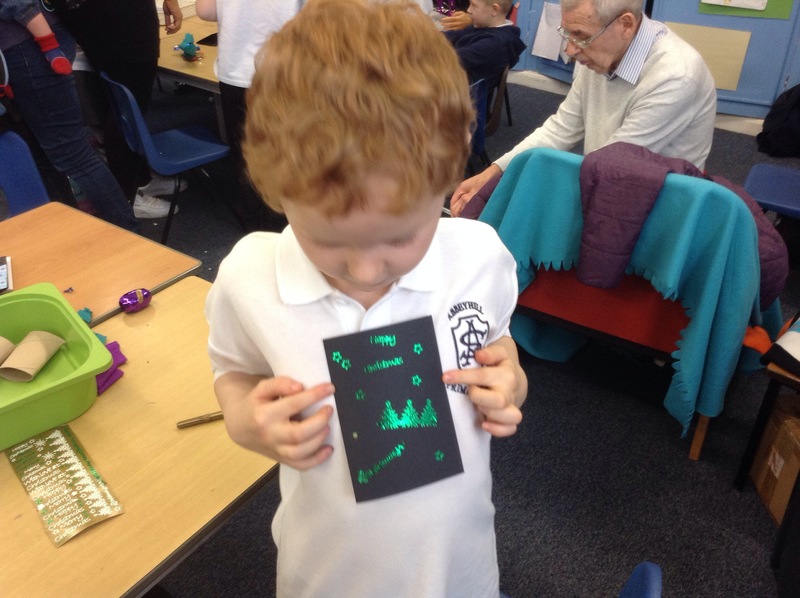 This entry was posted in Primary 2 and tagged Art on 04/11/2015 by Abbeyhill Primary School.